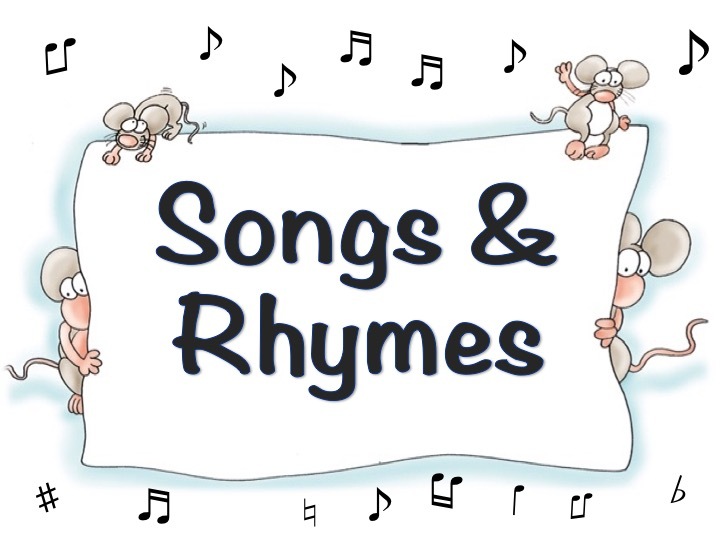 20 minute songs & rhymes sessions for babies, pre-schoolers and parents/carers. Open to all. No need to book! Coffee, juice and biscuits available in the lounge. £1.50 per family. Every Monday morning 9.30 and 10.30am during term time. Led by volunteer mums with church volunteer help on the door.